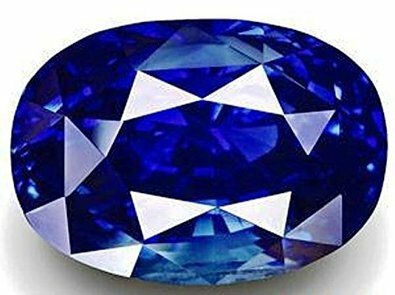 The Blue Sapphire (Neelam) corresponds to the planet Saturn as per the Vedic Astrology and referred as one of the strongest & fastest acting stones. 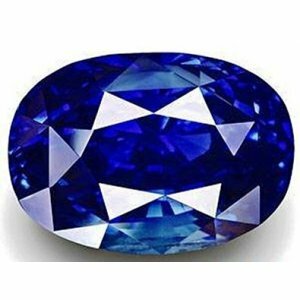 For many peoples, it works effectively and instantly by way of getting wealth and solutions to the problems. If you’re suffering from hardship, low on finance, increase in expenses, uncertainty in career, not getting enough recognition for your hard work & effort, you can blame it on foxy Saturn. A weak Saturn in your Kundli can hunt your luxury, progressive career and comforts. A strong positioned Saturn accelerates you to take a decision quickly and enjoy responsible job title in your career. For the politicians, Saturn may help them to climb the ladder with full of success. Get Today & Boost Your Progressive Career for Better Future.